Founded in 1929 by Time co-founder Henry Luce, FORTUNE Magazine was one of the earliest business magazines in America that was noted for its expansive articles that were accompanied with graphs, charts, and tables. During the Great Depression, articles focusing on social issues helped to build FORTUNE’s name among the public, with colour photography from individuals like Walker Evans and Margaret Bourke-White grabbing the eyes of readers. Despite being known for its in-depth analysis on technology, business, and economic trends, FORTUNE is most famous for its FORTUNE 500 list, which ranks the richest companies in the US by their gross revenue. 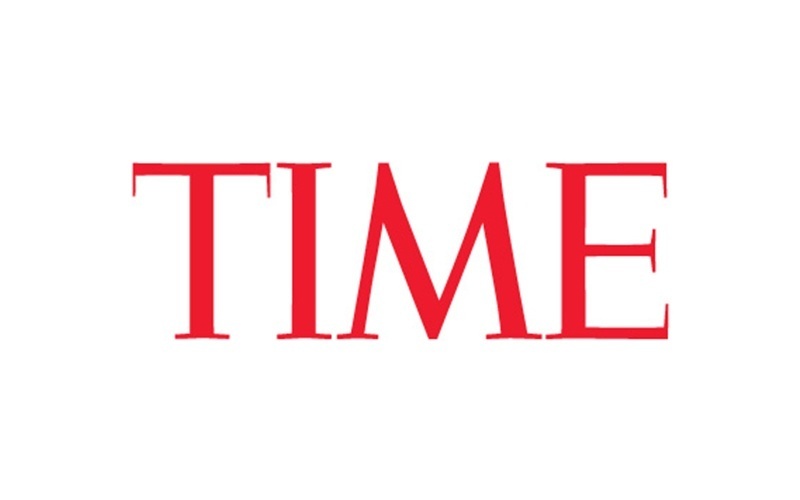 Reaching out to its 70 million readers worldwide, the globally-present TIME channels its up-to-the-minute information via its TIME magazine, Time.com, and other TIME digital platforms. Covering world politics, business, finance, technology, and education, the multi-award winning brand leaps forward with its mobile app space that boasts a six million total app download across all mobile platforms. Engaging subscribers since 1923, the former New York City-only publication now owns a bevy of headquarters curating the European edition in London, the Asian edition in Hong Kong, and the Pacific Islands edition in Sydney. 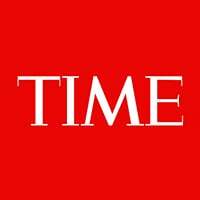 Branching into the younger readership with its Time for Kids division that is distributed to classrooms and libraries, TIME also features its special contents edition during its Person of the Year, and Time 100.